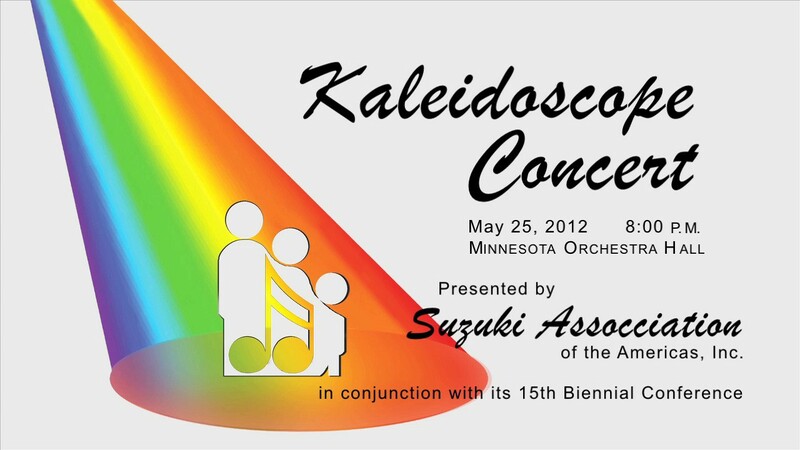 With the beautiful hall of the Minnesota Orchestra as the setting, fourteen young musicians were featured in concert at a first-of-its-kind event for the SAA. 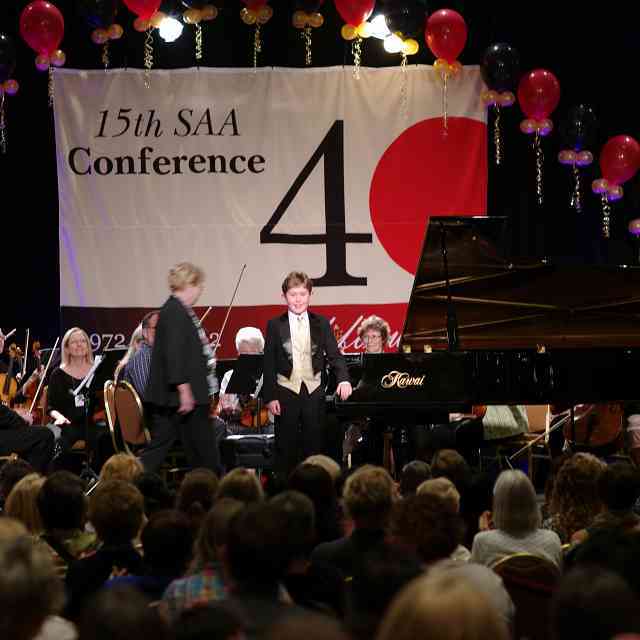 The Kaleidoscope Concert, organized in conjunction with the SAA’s 15th Biennial Conference and recorded for potential radio and television broadcast, brought together talented students from around the country performing pieces from and beyond the Suzuki repertoire. 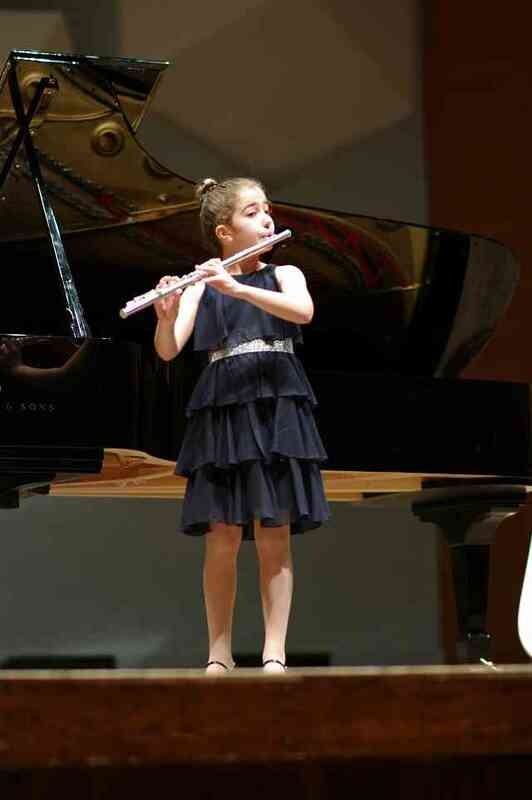 Della Lucinda Gardner, 5, opened the concert with a set of Twinkle Variations that warmed the hearts of the audience with her confident and clear sound. 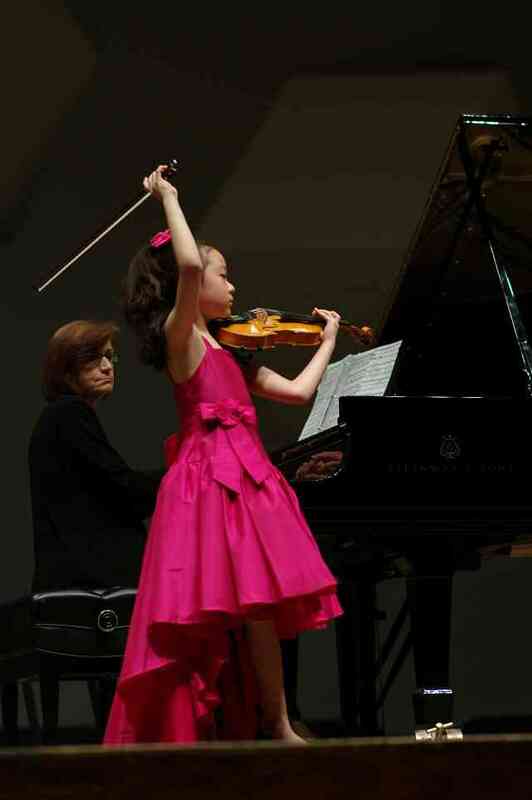 Even while listening to Gavin George’s sensitive and proficient Fantasie Impromptu by Chopin, many audience members commented that they were reminded by Della’s performance that Gavin also started with Twinkle. No one can deny that the night was filled with beautiful performances, but more importantly, it was an inspiring reminder that Suzuki teachers and families are together shaping our children into incredible people. 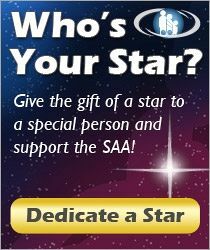 Robertson and Sons Violin Shop, Inc., was the sole sponsor for this event, and the SAA extends its gratitude. 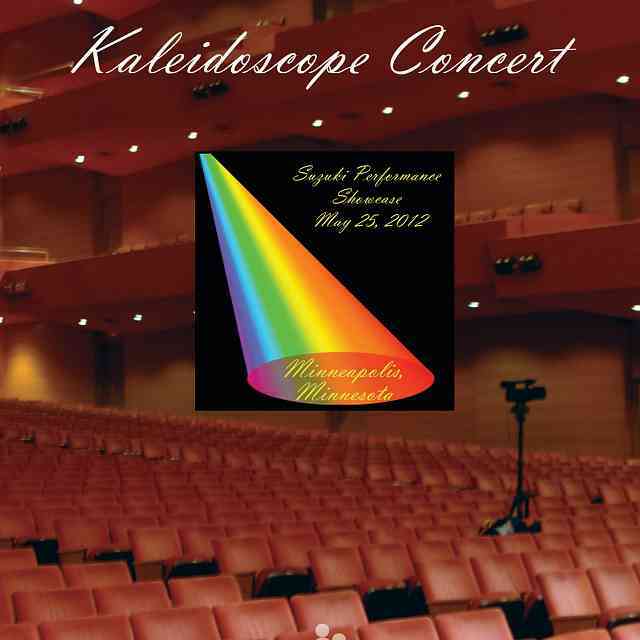 Order your copy of the Kaleidoscope Concert DVD today! 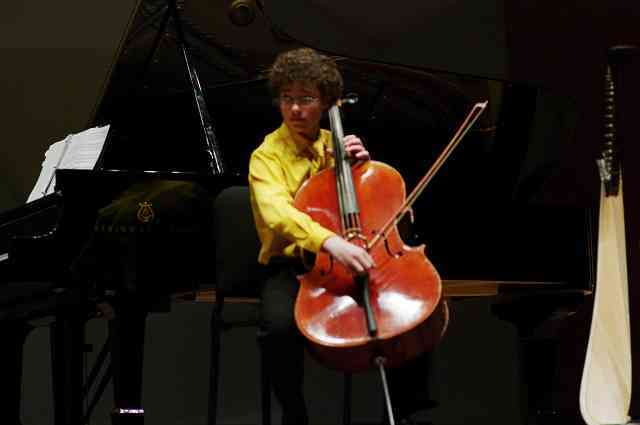 Andrea Yun, cellist, currently teaches cello privately in Ann Arbor, MI, and is employed by the University of Michigan. 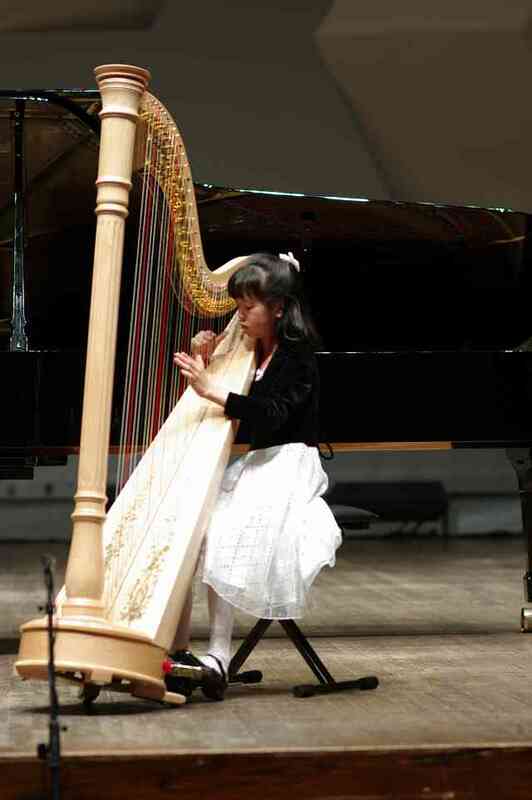 Has performed in many orchestras, such as: Detroit Symphony Orchestra, Michigan Opera Theater, San Antonio Symphony. Performed as principal of: Windsor Symphony Orchestra (CA), Saginaw Bay Symphony Orchestra (MI), Flint Symphony (MI), and Laredo Philharmonic (TX). 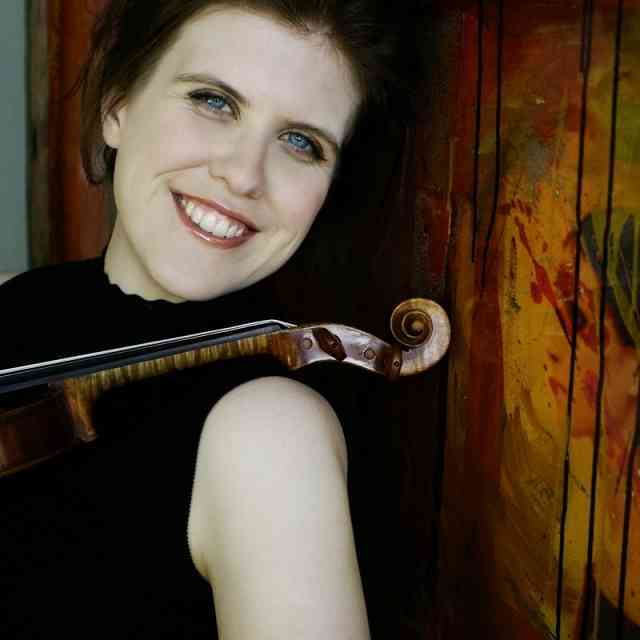 Andrea has served as: Assistant Professor of Cello at the University of Texas at San Antonio; Adjunct faculty at Bowling Green State University; Orchestra director at Ann Arbor Pioneer High School and Okemos Middle Schools; Faculty at Blue Lake Suzuki Family Camp, DFW-WOW Institute, and other Suzuki workshops around the country. Education: dual bachelor’s degree in music education and mathematics from Indiana Univ; master’s degree in cello performance from Indiana Univ; doctorate in cello performance and pedagogy from the Univ of Michigan. Solo performances have been heard on Canadian Broadcast Corporation (CBC) Radio.